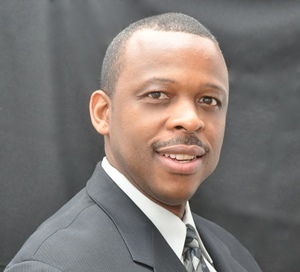 Felton Magee, Jr. has over fifteen years of Senior Management experience with private and public sector clients, improving their overall business performance. Proficient in Program and Project management and operations design, implementation and execution, Mr. Magee is highly skilled in designing and delivering solutions that integrate business operations and technology into a cohesive set of business processes that improve cost, quality, performance, customer satisfaction and compliance. He has extensive experience in strategic and tactical planning, budget preparation, management of accounting operations, policy and procedure development, IT asset management and performing as a Fiduciary Agent over Federal grant funds. He has been successful in developing organizational strategy, facilitating organizational development and managing projects with rapid deployment, complex event sequencing, software selection, technology integration, and training. Mr. Magee has held Senior Management positions at United Parcel Service, Arthur Andersen, and Bazilio Cobb Associates. Mr. Magee has a B.S. in Banking & Finance from Bowie State University, and an M.B.A. from Loyola College in Maryland.